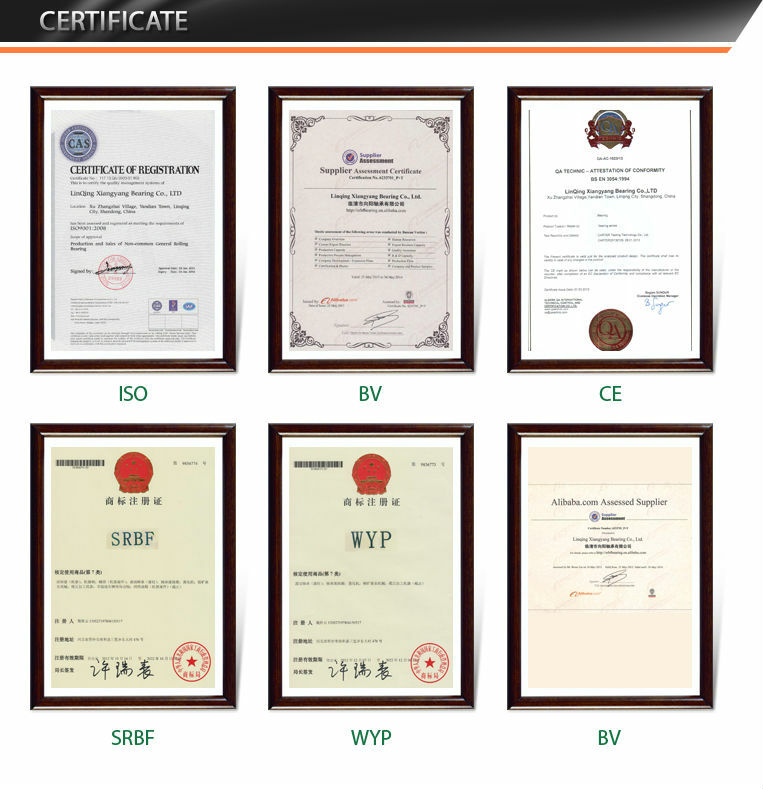 Find Flat Roller Bearings, Cylindrical Roller Bearing, Alloy Wheel Bearing on Industry Directory, Reliable Manufacturer/Supplier/Factory from China. In order to give full play to the bearing and maintain its long-term performance should be really good regular maintenance ( periodic inspection ) . Through appropriate periodic inspection , failure to achieve early detection , to prevent accidents in the first place , to improve productivity and economy is very important. 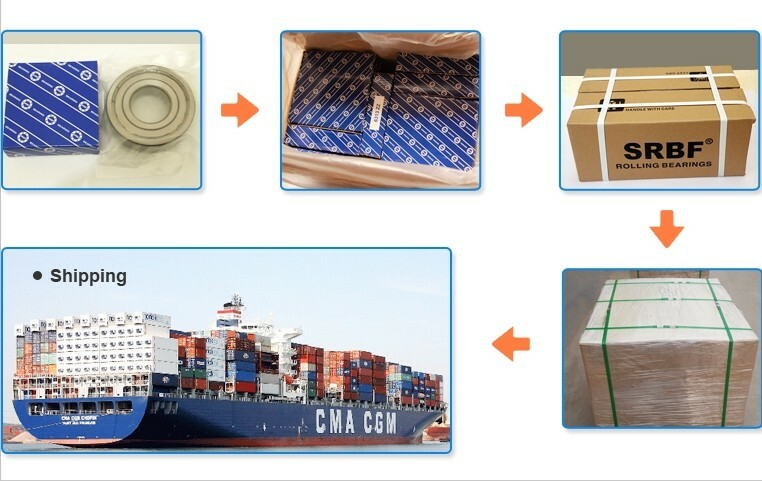 Bearing at the factory are coated with anti-rust oil and use the right amount of rust-proof paper packaging , as long as the packaging is not damaged , the quality will be guaranteed. But long-term storage , to be less than 65% humidity , the temperature is about 20 °C under the conditions of storage on a shelf above the ground 30cm appropriate. In addition, the storage place should avoid direct sunlight or contact with the cold wall . Remove the bearing inspection, the first recorded appearance with good photography and other methods. 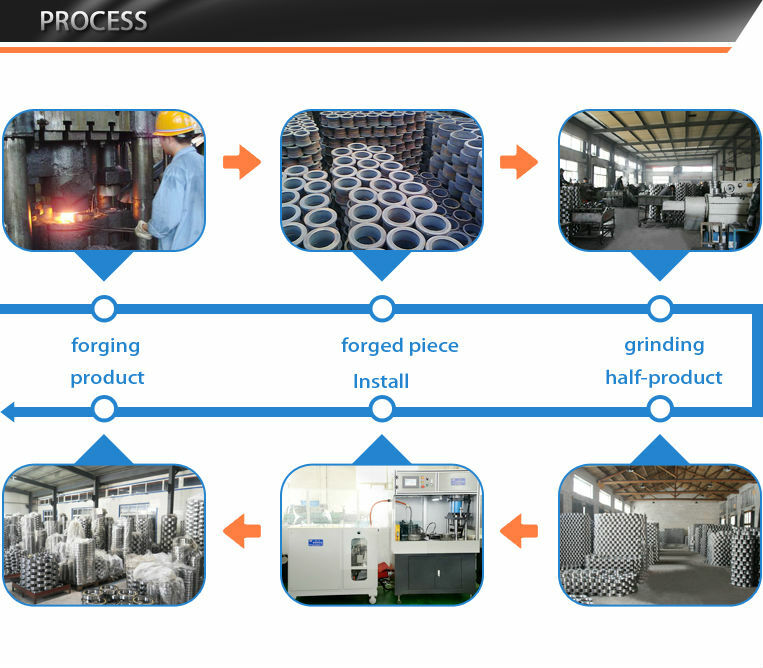 In addition, to confirm the remaining amount of lubricant and lubricant samples , and then cleaning bearings. a, bearing coarse washing and cleaning of fine washing, and at the bottom of the container used in the metal grid . b, coarse wash , brush , etc. used in the oil or grease clear adhesive material . 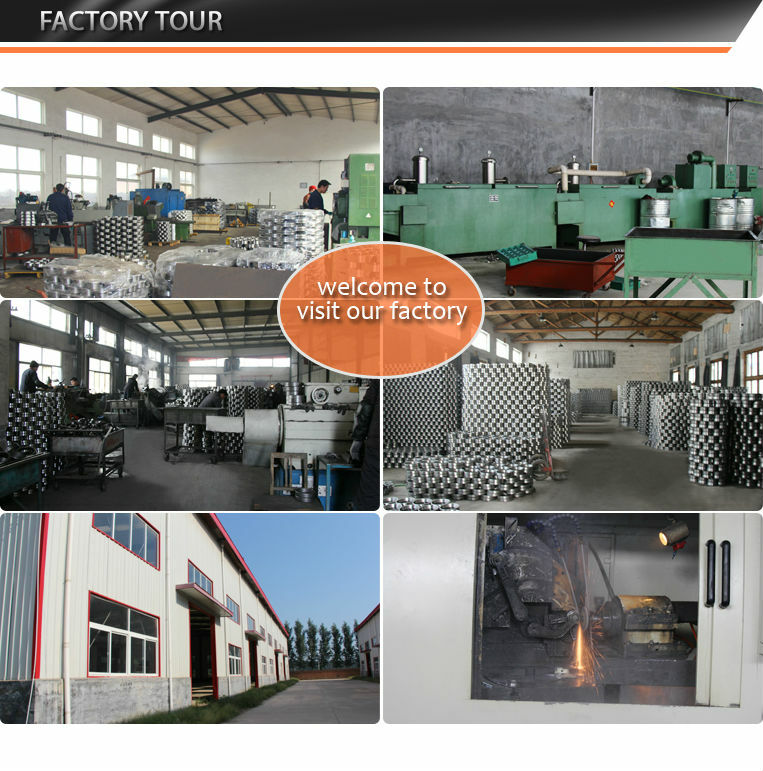 At this point , if the rotation bearings in oil , foreign bodies , such as damage due attention to the rolling surface . c, sperm washing , in the oil slowly rotating bearings shall be careful . Often used as a neutral cleaning agents without water diesel or kerosene , is sometimes necessary to use warm lye . No matter what kind of cleaning agent used , filter should always be kept clean. Contact us if you need more details on Cylindrical Roller Bearings Nu 1010m. 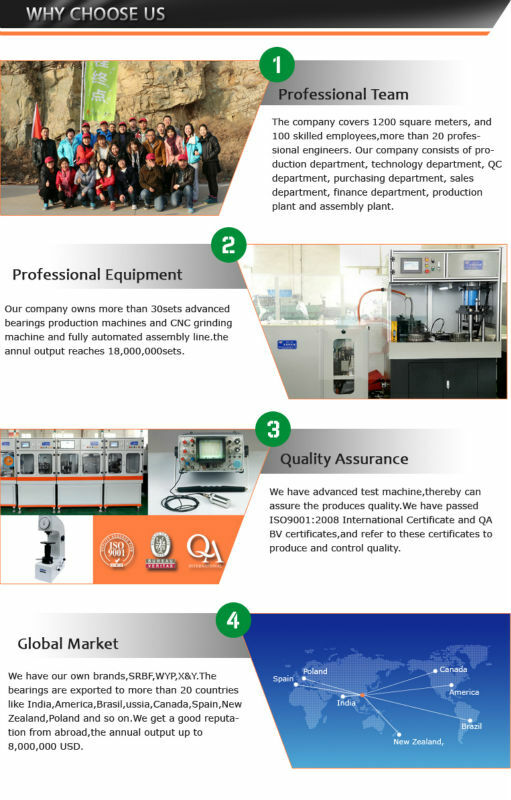 We are ready to answer your questions on packaging, logistics, certification or any other aspects about Cylindrical Roller Bearings、Roller Bearings. If these products fail to match your need, please contact us and we would like to provide relevant information.